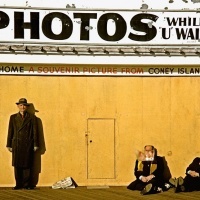 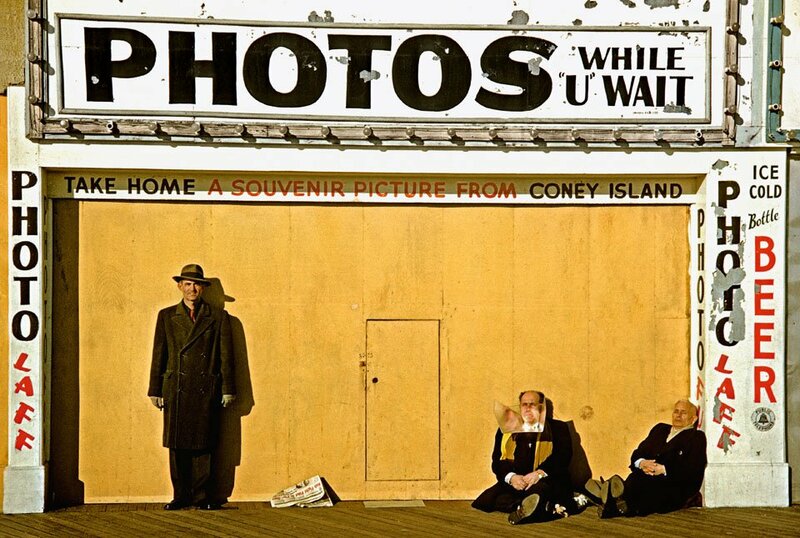 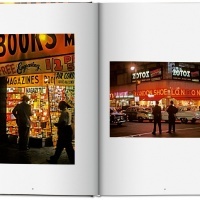 In the 1950s, photographer Marvin E. Newman began documenting his native New York City. 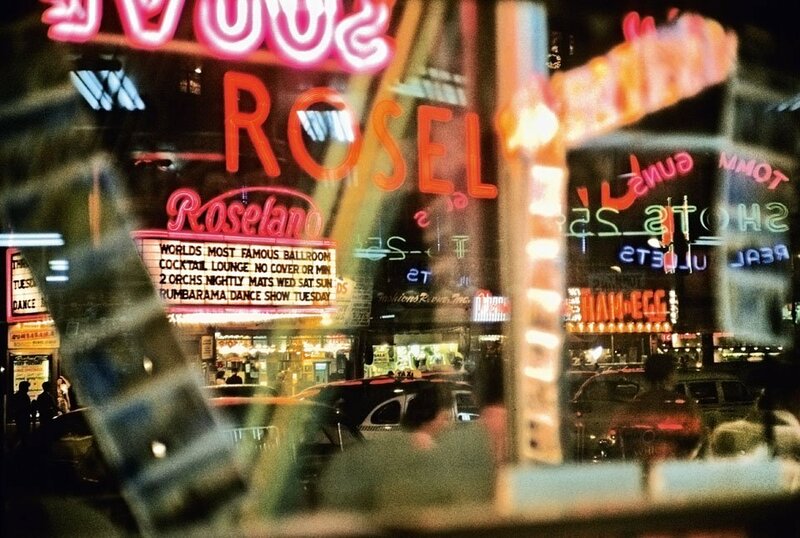 His images captured the energy and vibrancy of New York in the decade following World War Two – its busy streets, bright lights and famous yellow taxis. 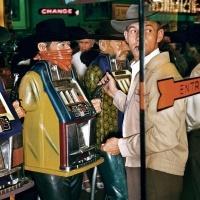 Newman graduated with a degree in photography from Chicago’s Institute of Design in 1952 and went on to enjoy a successful photographic career. 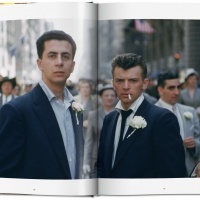 A new monograph from Taschen brings together 170 of his pictures from the 1940s to the early 1980s and is the first major retrospective of the 89-year-old’s work. 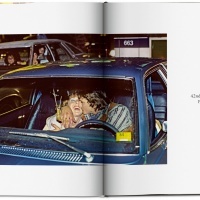 The book is arranged chronologically and accompanied by an essay from critic Lyle Rexer. 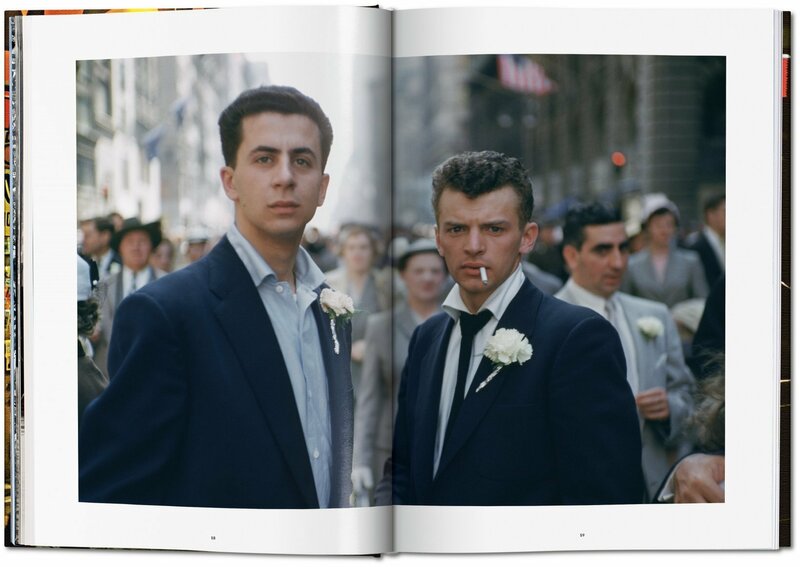 It’s a long overdue celebration of the photographer’s work and a vivid portrait of 1950s America. 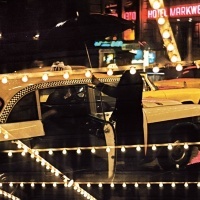 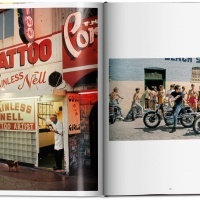 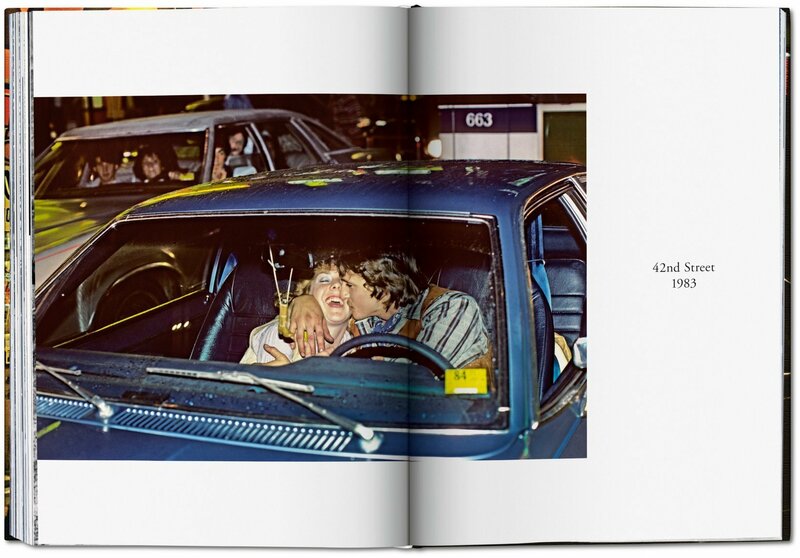 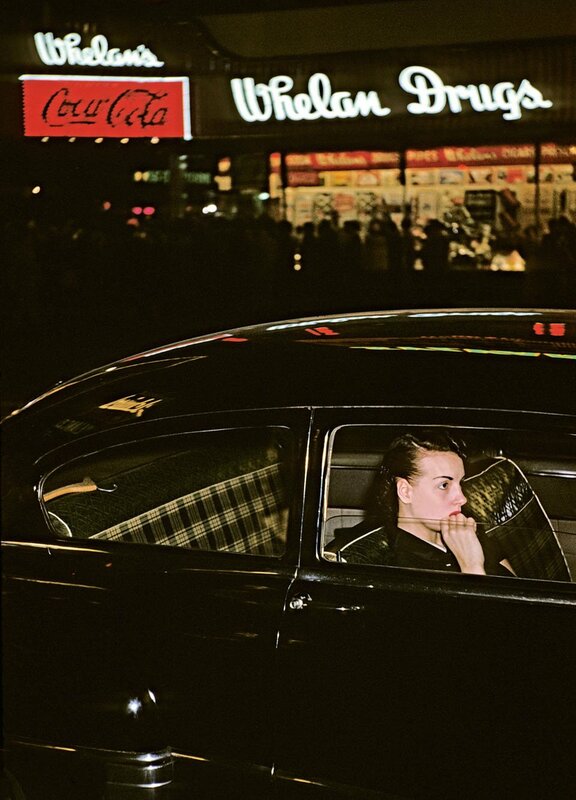 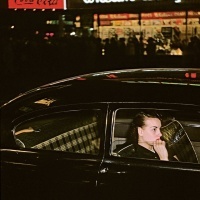 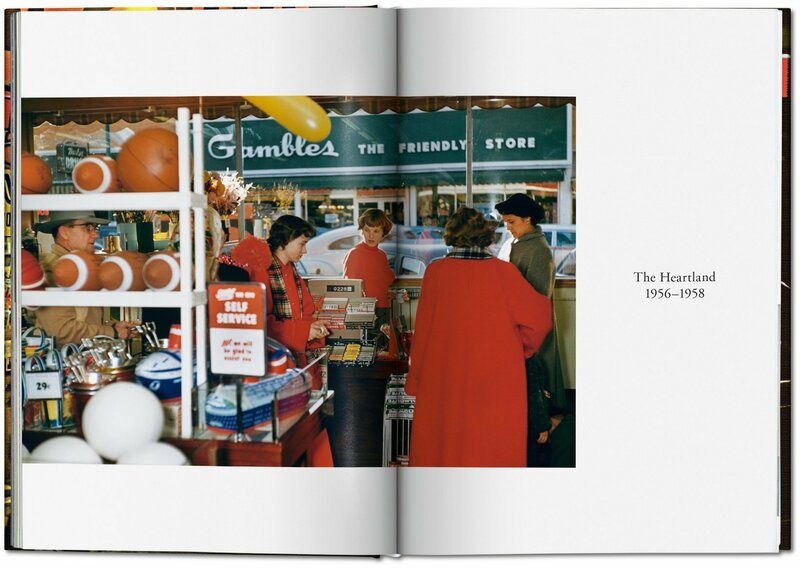 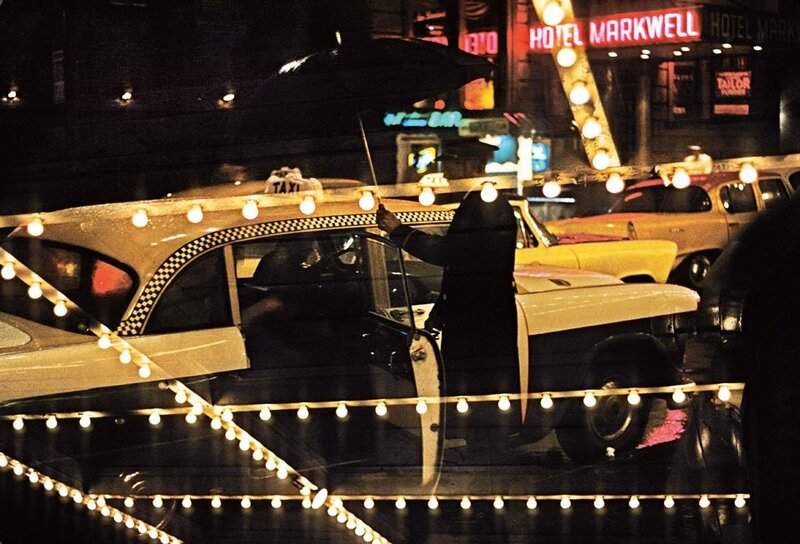 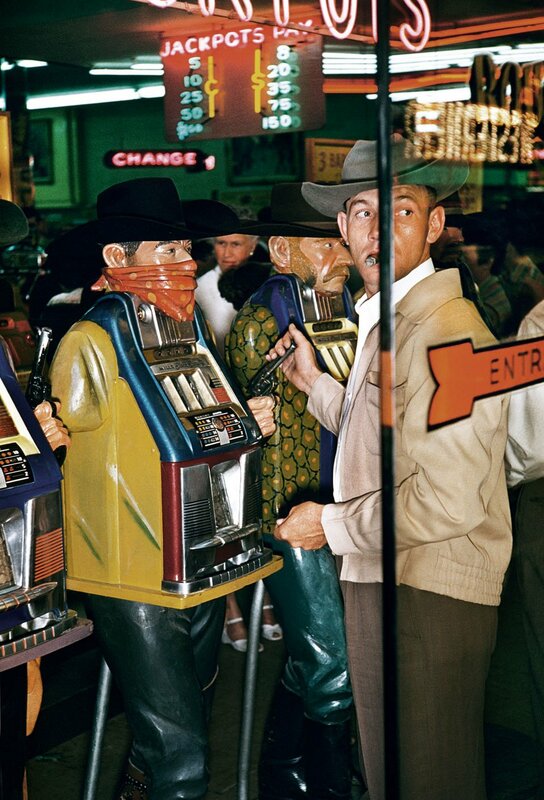 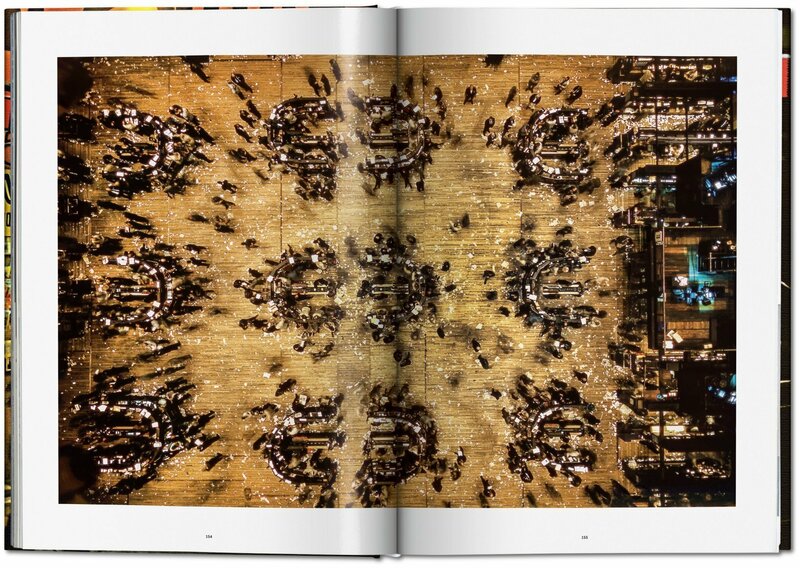 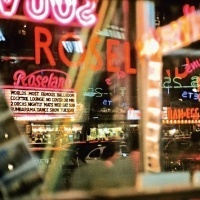 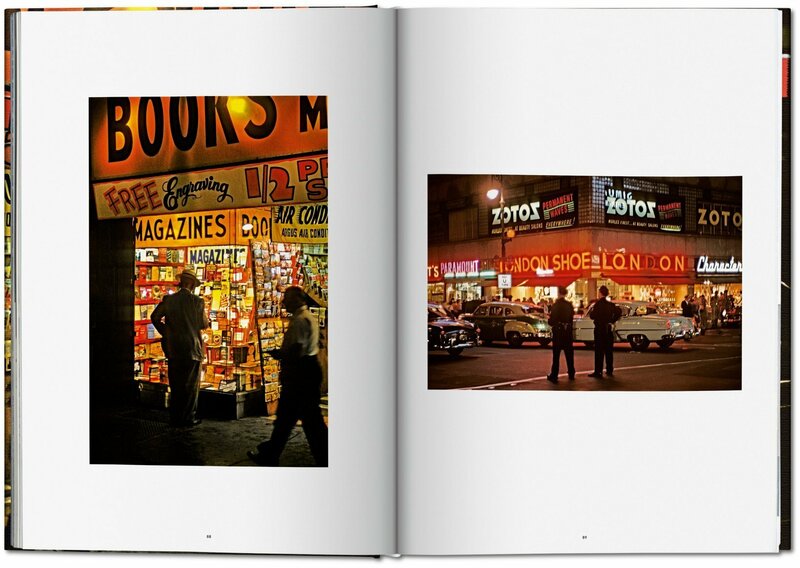 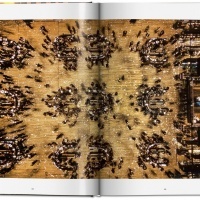 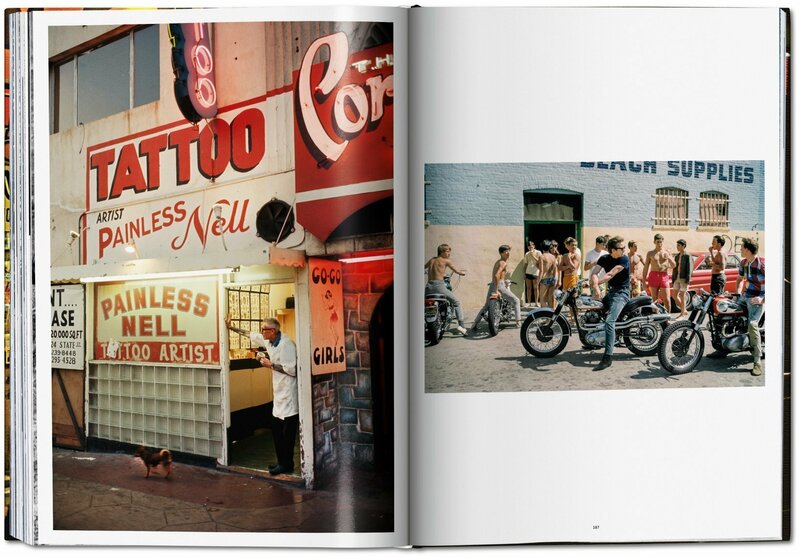 Marvin E. Newman is published by Taschen. 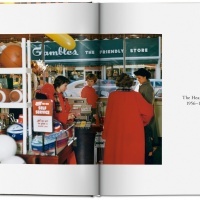 The signed edition is priced at £400 and you can order copies here.